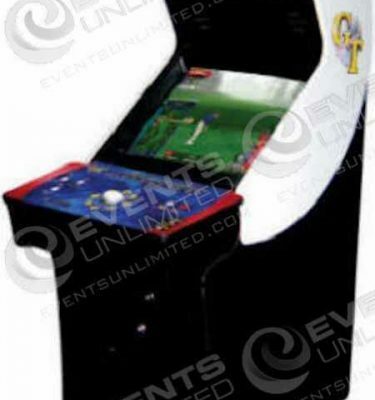 Arcade rentals for events, parties, and more. 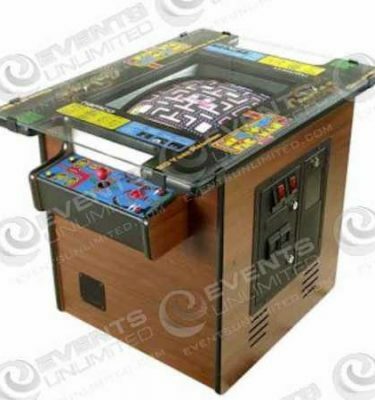 Arcade Games, pinball, all the classics available for rent at your special event. 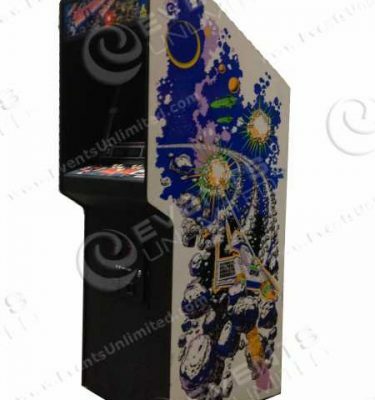 Our arcade game rental selection includes some of the popular classic arcade games and features several newer popular titles available for rent. 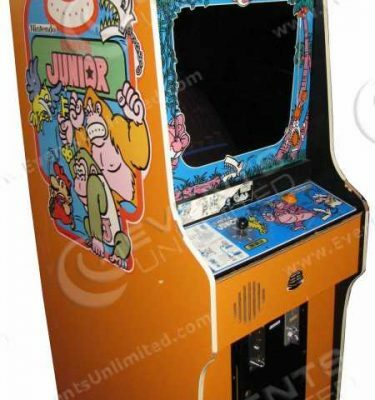 We are proud to offer a huge selection of arcade games. 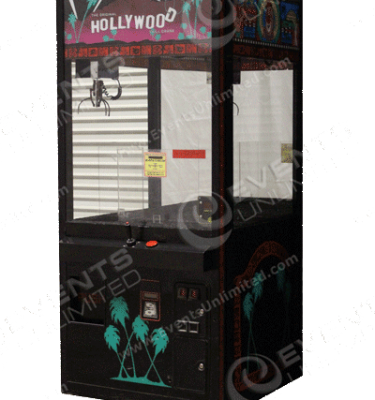 We provide arcade game rentals and other fun solutions to parties, special events, trade shows, corporate parties and more. 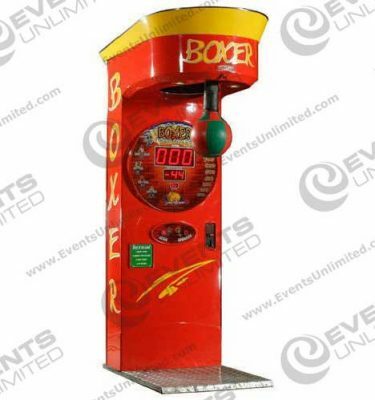 We have a full selection of games, activities, and other offerings for events of all shapes and sizes. 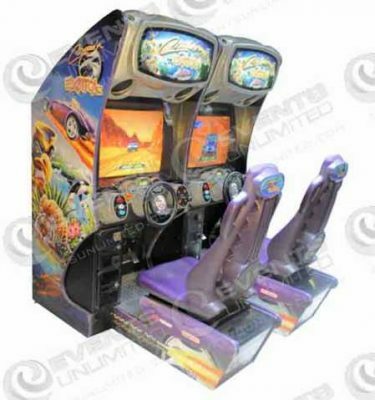 Arcade Games – Classic Arcades for Rent. 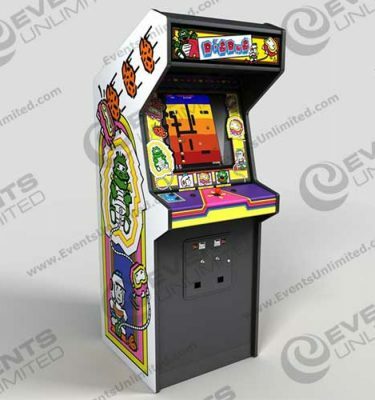 Arcade classics available for rental at special events of all types. 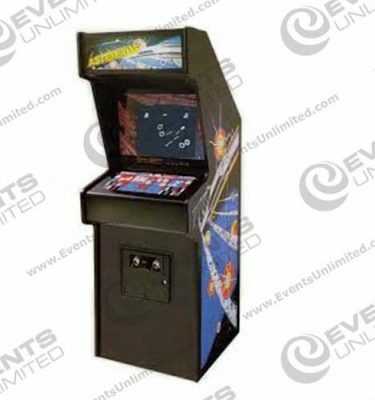 Events Unlimited provides classic arcade games for rent at special events of all types. 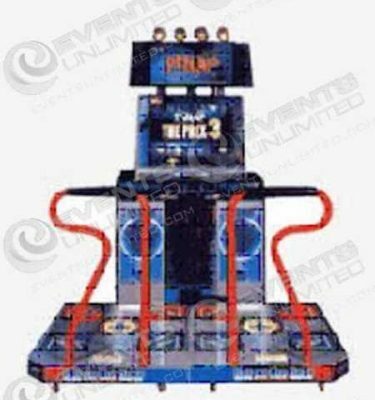 We own, warehouse, and maintain a full selection of arcade game rental options that we regularly provide to customer parties and events. 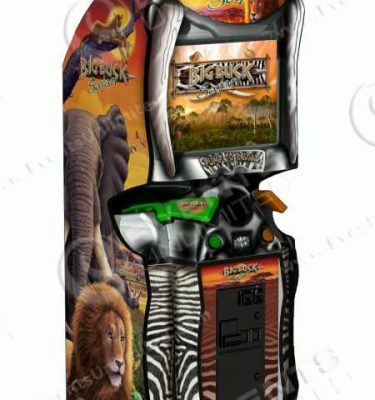 We also provide arcade games with custom branding, and a full selection of branded table games– in fact, we can put your logo on just about anything. 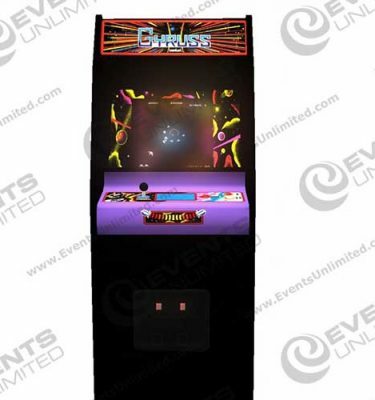 We are more than just a place to rent arcades- we can help you with every aspect of your event. With a massive selection of event and party rental options available- we can outfit your entire event. In addition to the rentals, our company offers all kinds of other event planning and event management capabilities for events. When you call on Events Unlimited- we can take care of 100% of your event.